 The International Week of Service is a chance for service organizations around the globe to partner with one another to make a big difference in their communities. Connect with other organizations in your area and get inspired by stories from around the world by joining the Facebook event page. Submit your Week of Service success stories here and be showcased on social media or other Week of Service promotions. You can also share your stories using #WeekofService2017 or by posting on the Facebook event page!